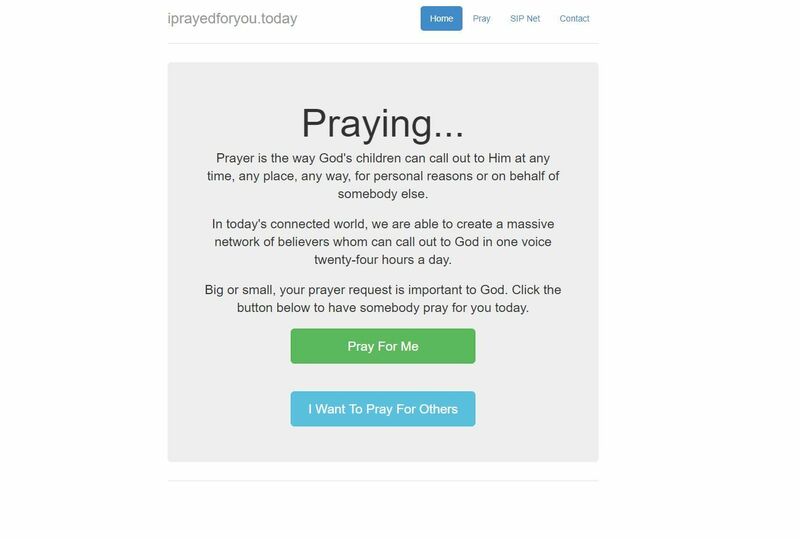 Developed for the non-profit ministry 200 Seconds 2 Connect, this solution is a safe place on the web for anybody to come and request prayer for anything on their heart. With real time updating, the prayer requestor can know their need is being lifted up as soon as the prayer is said. 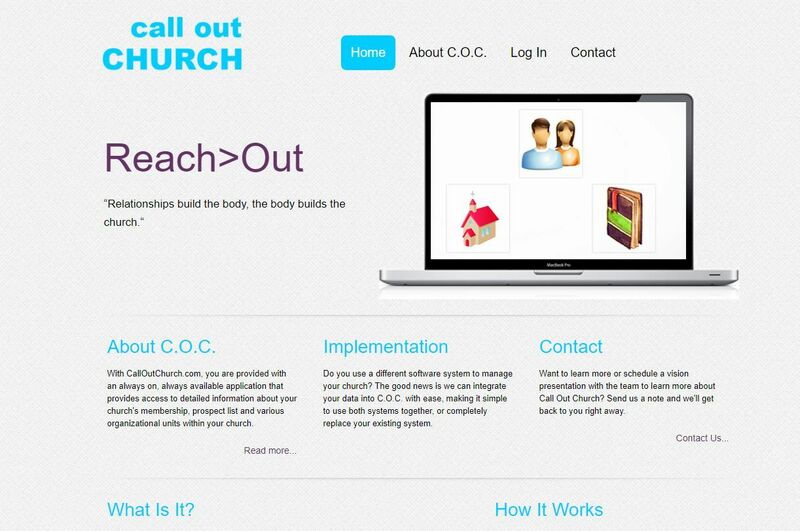 Also developed for the non-profit ministry 200 Seconds 2 Connect, this "soul relationship management" solution allows churches to build strong connections with new members and grow stronger bonds with existing members in an easy-to-use, always available application that is to-the-point, straight-foward, easy to master and hard to stop using. The Turtle Castle is a condo rental experience on Pensacola Beach. The web site was built to act as a marketing tool to work alongside listing web sites (VRBO, AirBnb, etc) to provide the owners of the condo with another way to advertise the many fun and exciting things to do on Pensacola Beach. In addition, it provides plenty of extra information about the condo to potential renters. RTD log is an online, always available Amateur Radio Log Book application. The application features automatic remote contact address verification, past contact information and integration with featured awards systems across the Amateur Radio HobbyThe premier offering from Rock the Dot Consulting. When the Staurolite Mountain HOA, in the wonderful Blue Ridge Mountains, identified the need to have a web experience for the property owners and guests, they called on Rock the Dot. We delivered a full system, complete with email addresses for the HOA officers, that makes the community pop and really stand out as the premier location to live in the Georgia Mountains. This is the owner's personal web space that showcases the more personal side of the business. 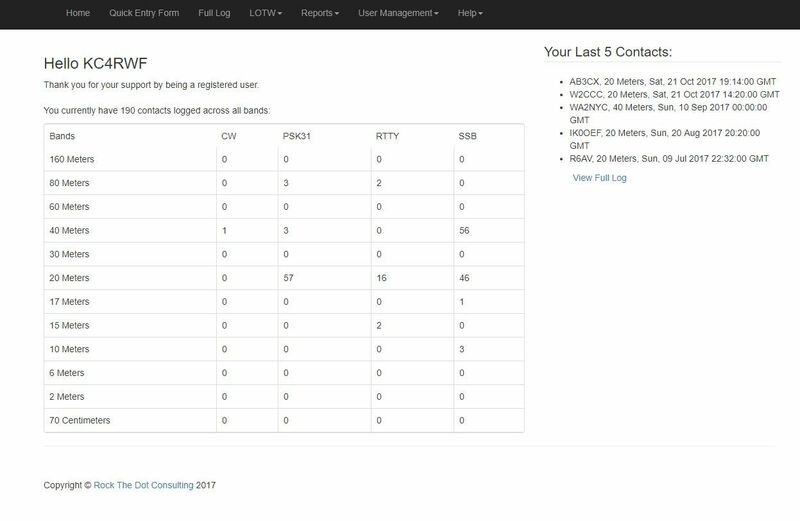 Proof that RTD can do something as simple as a personal web site to as complex as a scalable multi-tenant data driven application.